February 14th, the holiday of Love! 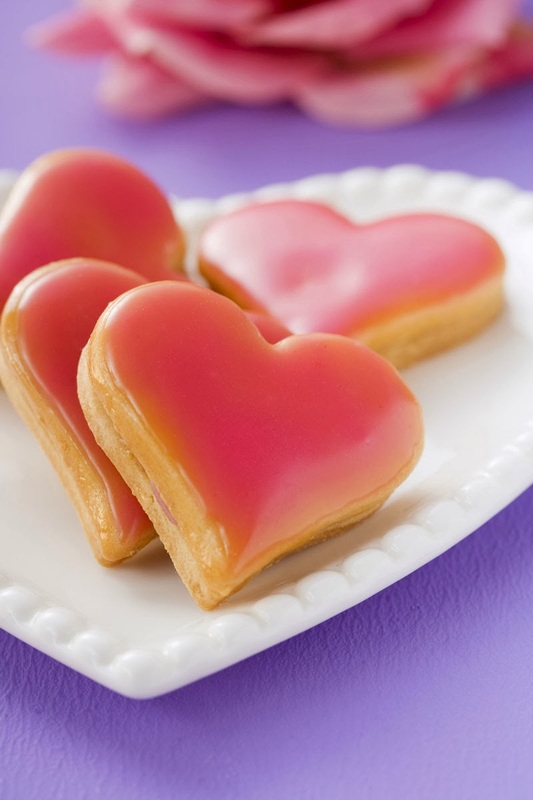 Every February, across the country, candy, flowers, gifts, and wedding vows are exchanged between loved ones. 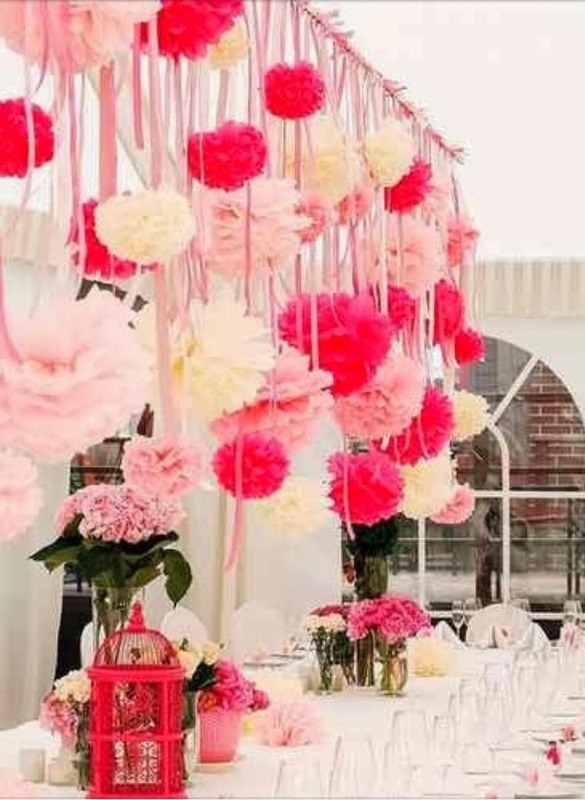 Below are 9 timeless Valentine's Day wedding ideas for making your day special. 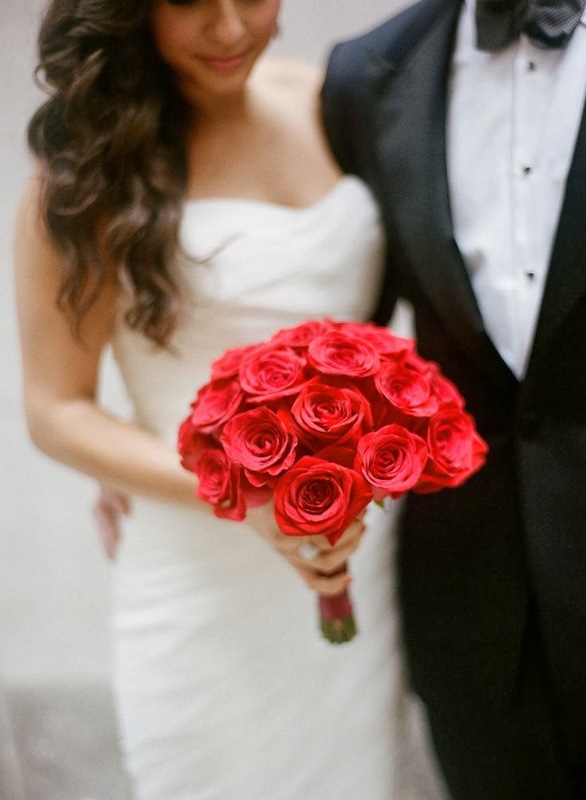 If you're eloping or heading to Vegas for a small, intimate wedding, you can carry one single long-stemmed rose or a couple of red, white and pink together. 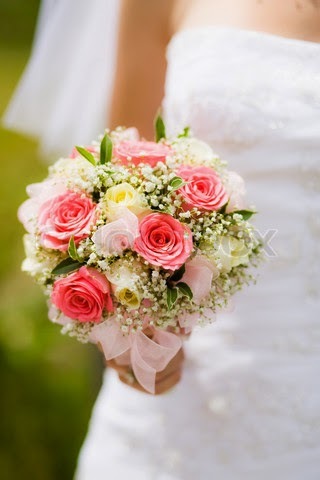 You can even opt for pink and white if you happen to be wearing a pink wedding dress, which seems to be trending for 2014. 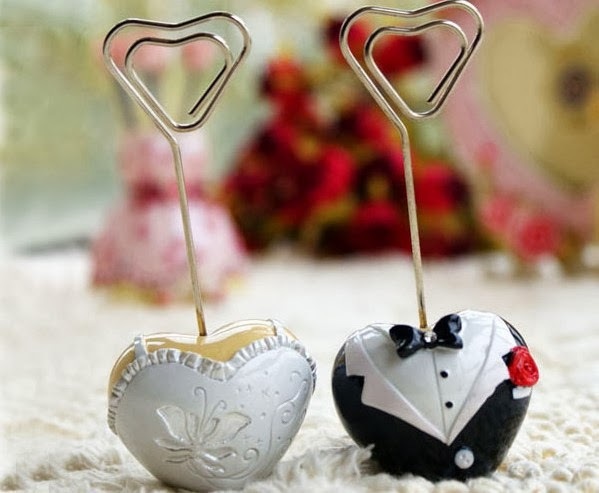 Take a stroll down the holiday aisle at your favorite department store, or if you're online a lot, head over to Pinterest and do a search for Valentine decorations. Even the least expensive or smallest decorations will add color and sparkle to your ceremony or reception venue, including the guests' tables. 4. Candles are Always a Hit! And speaking of Christmas, start shopping now for some Christmas deep discount and clearance sales on red, pink and white candles. 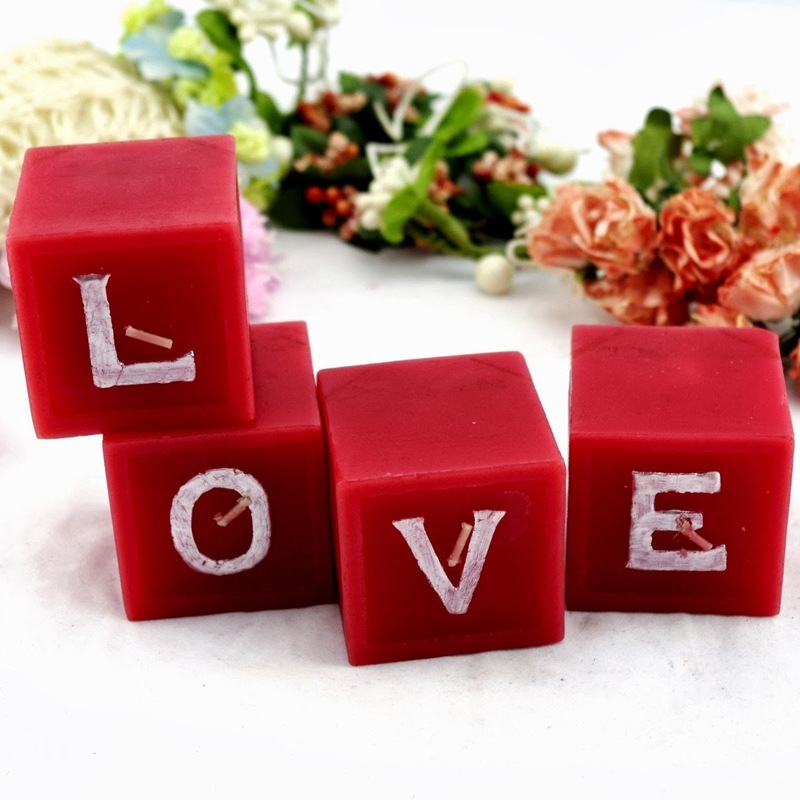 You can place them inside of silk flower candle rings or simple votive candle holders. 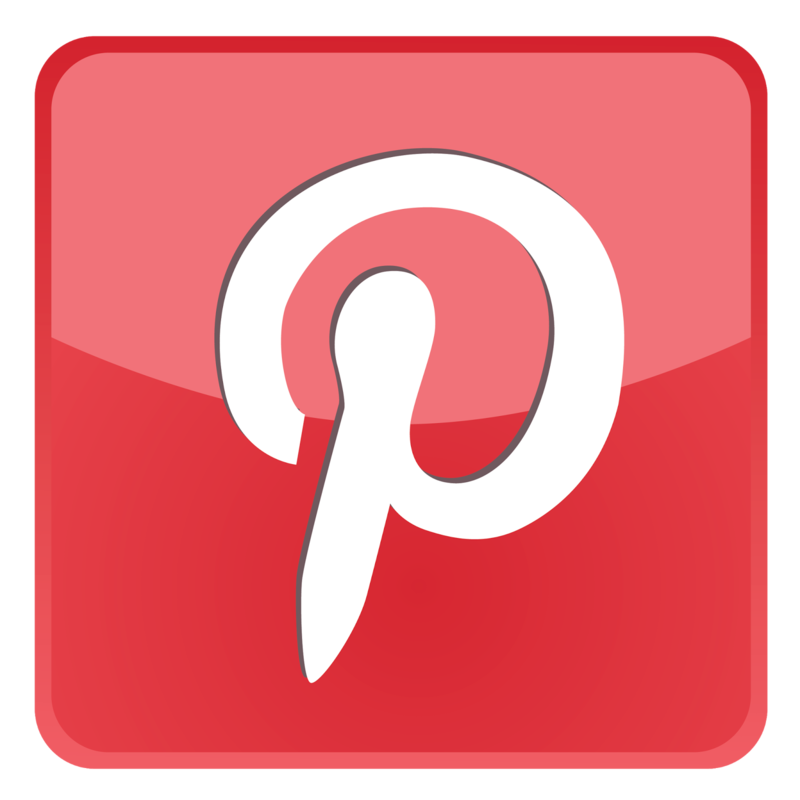 This is where you can have a lot of fun putting together some delicious and memorable favors. 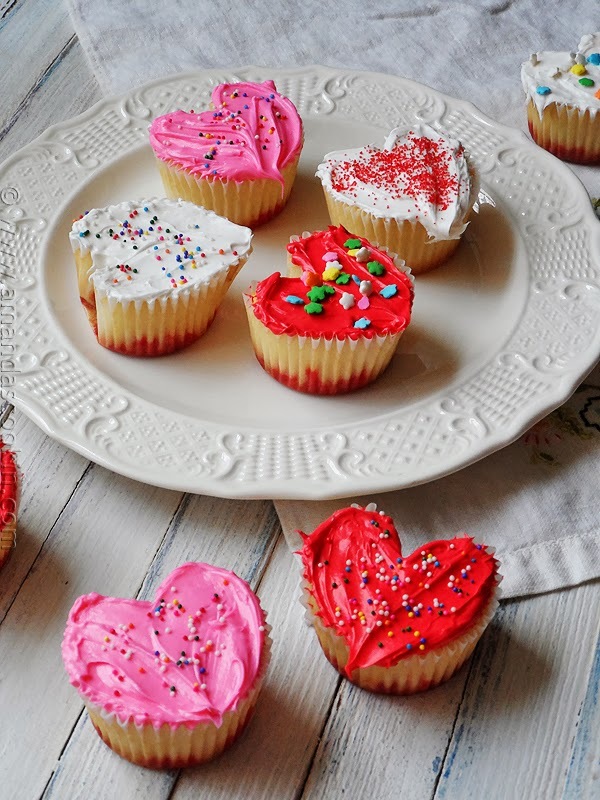 Heart-shaped cookies and cupcakes can be frosted white with red and pink sprinkles. Chocolate is another timeless favorite for the holiday too. You can look for heart-shaped chocolates or get Hershey's Kisses in red and silver wrappers. 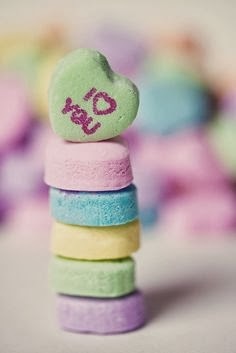 And there's always the little boxes of heart-shaped candies with Valentine's sayings already on them. Set the cookies and candies out on a dessert table away from the main reception food. Have little favor bags or boxes set out so guests can help themselves. Buy red and/or pink and white helium balloons. Before you inflate the balloons, place small handwritten notes inside for the guests. 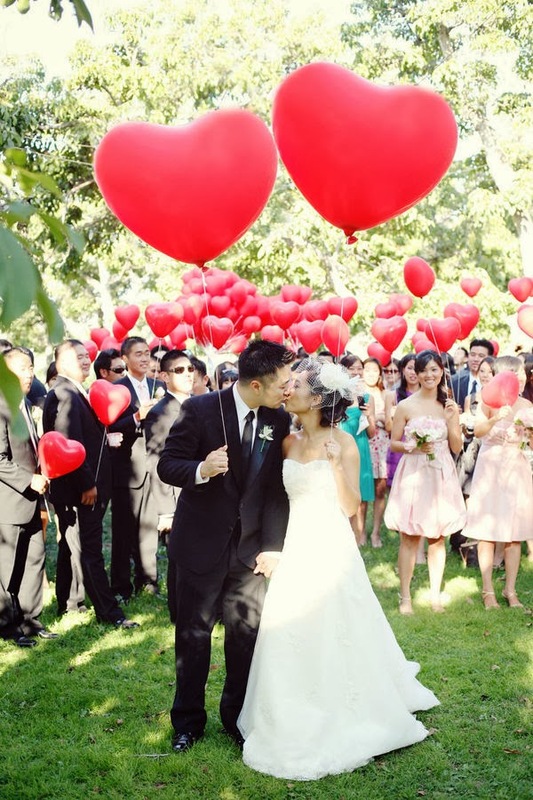 Attach a balloon to each of the guests' chairs and after the reception starts, the DJ can announce when it's time to pop the balloons to find the secret message inside. You can write short memories of fun things you did together, a memorable vacation or a special moment you shared. Once you get the notes written - or printed out - cut them into small pieces, fold and place inside the balloon before inflating them with the helium. Here are some fun and creative Valentine's Day wedding ideas you can plan around your first date. Go to the same restaurant and ask if they'll cater your reception. Have your wedding theme be that of the first movie you watched together. Have the DJ play the song you first danced to as a couple and dance to it again as Mr. and Mrs. Incorporate as much as you can of your first date into your wedding theme, and simply use a Valentine theme for decorations and favors. Las Vegas is still the favorite for destination weddings, and even more popular for a Valentine's Day wedding. You can get married in one of the many Vegas wedding chapels that has an Elvis impersonator do the ceremony. Or you can just hop in your car and have a "Drive-Thru Wedding."